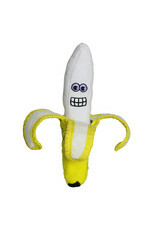 Your pup will go bananas over this funny faced dog toy! It’s made with multiple layers of material and multiple rows of cross stitching for added durability. 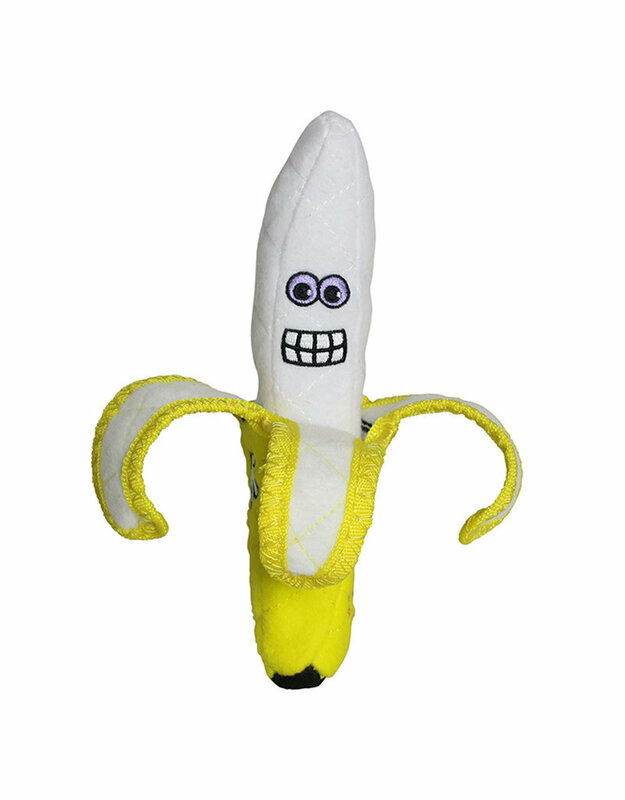 Features a squeaker that is sewn into a material pocket inside the toy.